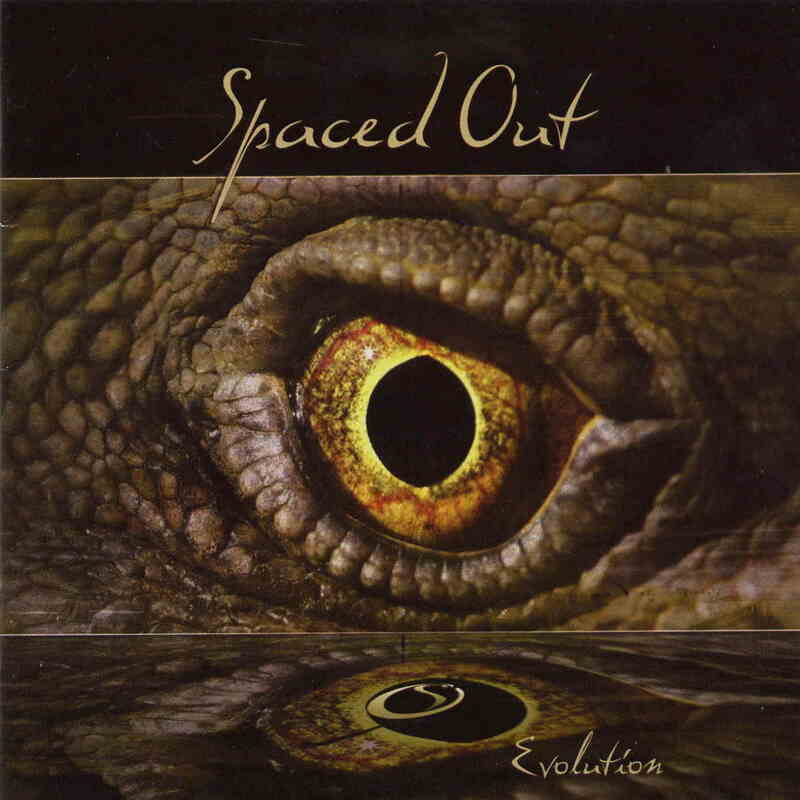 This is Canadian band, Spaced Out’s fifth CD. The band took a different approach in making this record than previously (and also by most bands). The guitar, bass and keyboards were all recorded at the home studios of the various members and then they put it all together and recorded the drums in two days at the end. I think is was a very successful experiment as there is some pretty amazing instrumental music here and especially I love the way the bass sounds and is mixed. All the music was composed by Antoine Fafard, who also plays all the bass and some of the guitar. While I am not sure I agree that the band’s music would be appropriate for Fine dinning or in elevators (I am sure my mom would complain! ), I do think it would be cool, as the band suggest this in the booklet. The liner notes are great in this booklet. Get the real thing and enjoy them. Impressive.